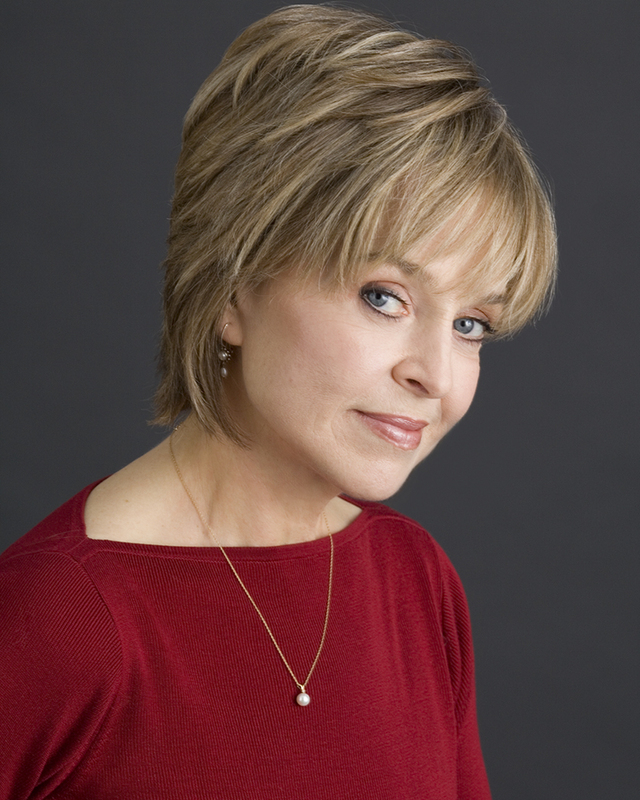 Jill Eikenberry is best known for her portrayal of Ann Kelsey on NBC’s long-running series, “LA Law”, which earned her four Emmy™ nominations, two Golden Globe™ nominations and a Golden Globe™ Award. Jill has starred on Broadway in Moonchildren, All Over Town, Summer Brave, Watch on the Rhine and Onward Victoria. Her off-Broadway performances include Eccentricities of a Nightingale, Uncommon Women and Others, Lemon Sky (Obie Award), Life Under Water (Obie Award), The Kid (Drama Desk nomination), and Jericho by Jack Canfora. Last spring Jill and her husband Michael Tucker performed in Michael’s play The M Spot at New Jersey Repertory Company. Her feature films include Between the Lines, Butch and Sundance: The Early Days, Rich Kids, Hide in Plain Sight, Arthur, The Manhattan Project, and – more recently – Something Borrowed with Kate Hudson and Young Adult, playing Charlize Theron’s mom. Jill has appeared in numerous films for television including An Inconvenient Woman and Chantilly Lace. And she’s had many guest starring roles including on Numbers, Law and Order and Body of Proof. 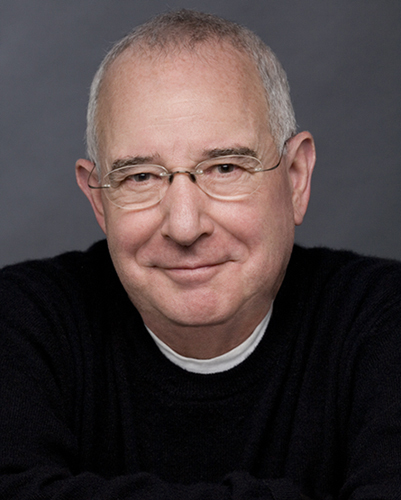 A veteran stage, film and television actor, Michael Tucker is perhaps best known for his role as Stuart Markowitz in the hit series, L.A. Law. His 8-year stint on the popular NBC-TV drama brought him three Emmy™ nominations and two Golden Globe™ nominations. Off-Broadway: Based on a Totally True Story, Modigliani, The Rivals, Mother Courage. Broadway: Trelawney of the Wells at Lincoln Center, The Goodbye People, I’m Not Rappaport as well as principal roles in The Merry Wives of Windsor, Measure for Measure and The Comedy of Errors for Joe Papp in Central Park. 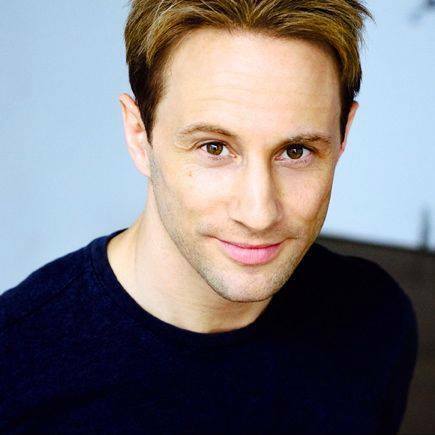 Michael’s film credits include Woody Allen’s Radio Days and The Purple Rose of Cairo, Barry Levinson’s Diner and Tin Men, Paul Mazursky’s An Unmarried Woman Lina Wertmuller’s A Night Full of Rain, The Eyes of Laura Mars, Network, Checking Out, For Love or Money with Michael J. Fox, Mighty Ducks II (a Disney hit), and Till There Was You with Jean Tripplehorn. TV credits include the Emmy award winning TV mini-series Concealed Enemies, the three hour Emmy award winning TV movie Day One, Too Young to Die with Juliette Lewis and Brad Pitt. He appeared as Harry Rosenthal opposite Tracey Ullman both on the original TV Movie, Tracy Takes on New York and on her highly acclaimed HBO series, Tracey Takes On. With Jill, “The Tuckerberrys” have also appeared together on stage in A.R. 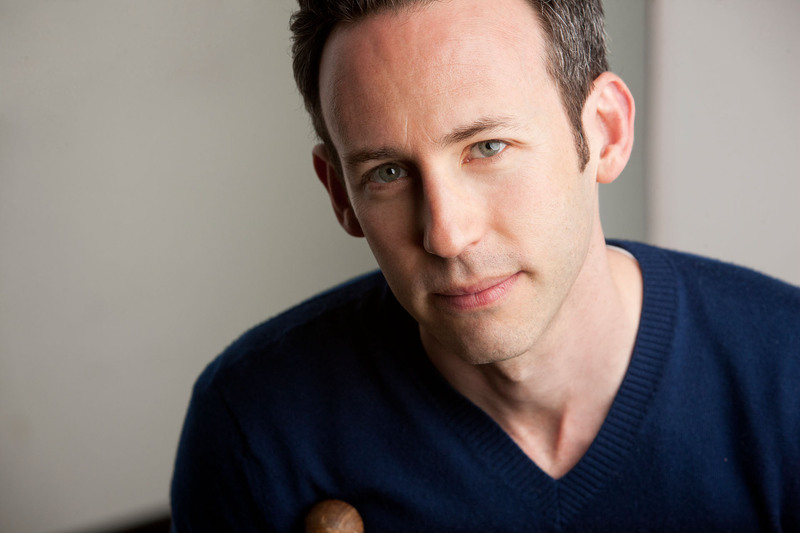 Gurney’s Love Letters, Enter Laughing –The Musical and Brace Yourself by David Epstein. They acted together on TV in Hill Street Blues and such TV movies as A Family Again, Gone in a Heartbeat, Assault and Matrimony, A Town Torn Apart and Archie’s Wife, which also featured their daughter Alison. Jill and Michael produced a documentary film, Emile Norman – By his Own Design, which aired on PBS. It has become a perennial during Gay Pride every June on PBS stations across the nation. Kevin appeared on Broadway in Brooklyn Boy and Off-Broadway in Ethel Sings (The Beckett), By The Way, Meet Vera Stark (Second Stage), Almost, Maine and The Boys in The Band (both for The Transport Group), Jericho and New House Under Construction (both at 59E59 Street Theatre), Aliens with Extraordinary Skills (The Women’s Project), Trust (The Play Company), The World Over and The Water Children (both for Playwrights Horizons), Twelfth Night, Venus, WASP and Other Plays (all for NYSF/The Public Theater), Everett Beekin (Lincoln Center), The New Bozena (The Cherry Lane). His regional theater credits inlcude My Wonderful Day (Two River Theatre), Twelfth Night (McCarter Theatre), The Glass Menagerie (The Old Globe), Brooklyn Boy (South Coast Repertory Theatre), As Bees in Honey Drown (Provincetown Repertory Theatre), The Rainmaker (Baltimore Center Stage), The New Bozena (The Hudson Theatre, The Tiffany Theatre), Venus (Yale Repertory), Equivocation, The Alchemist, The Liar, Accidental Death of an Anarchist, Around The World in Eighty Days, King Lear, As You Like It (all for Shakespeare Theatre of New Jersey). Kevin has appeared in numerous films, including Miles, Blumenthal, Frank the Rat, The New Bozena, How The Grinch Stole Christmas, Uninvited, 24 Nights, Academy Boyz, and The New Yorker. He has appeared on TV in Deadbeat, Smash, Fringe, Damages, Boston Legal, Law and Order, The Summer of Ben Tyler (Hallmark Hall of Fame), All My Children, and Viva Variety.